BEIJING (Xinhua) – Chinese police have launched a nationwide campaign to crack down on crimes relating to fake or poor-quality food, drugs and agricultural supplies as well as activities that damage the environment. The three-month crackdown starting from Oct. 10 will target food with banned additives, cheating and misleading advertising and counterfeit antineoplastic drugs and medicines for chronic diseases such as high blood pressure and diabetes, said the Ministry of Public Security in a statement. It will also fight against the manufacturing and sales of fake or poor-quality pesticides, seeds, chemical fertiliser and other agricultural supplies, it said. Activities that damage the environment will also be targeted, including illegal mining, fishing and disposal of pollutants, according to the statement. 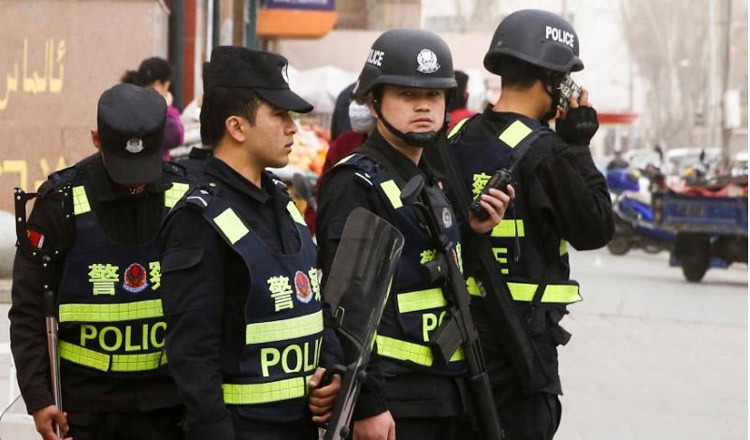 Chinese police have solved over 21,000 cases and arrested more than 26,000 suspects in these areas this year. Sun Lijun, deputy minister of public security, stressed “zero-tolerance” on the crimes, urging thorough investigations in key areas and harsh punishment for those held accountable.